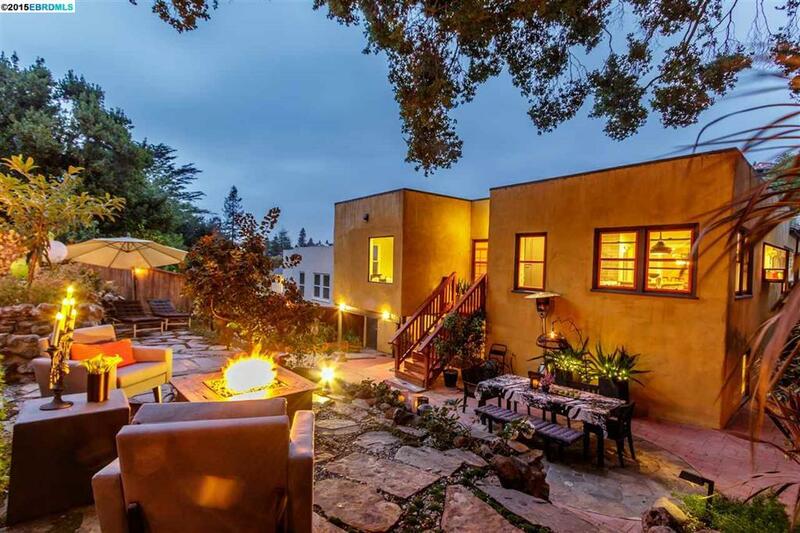 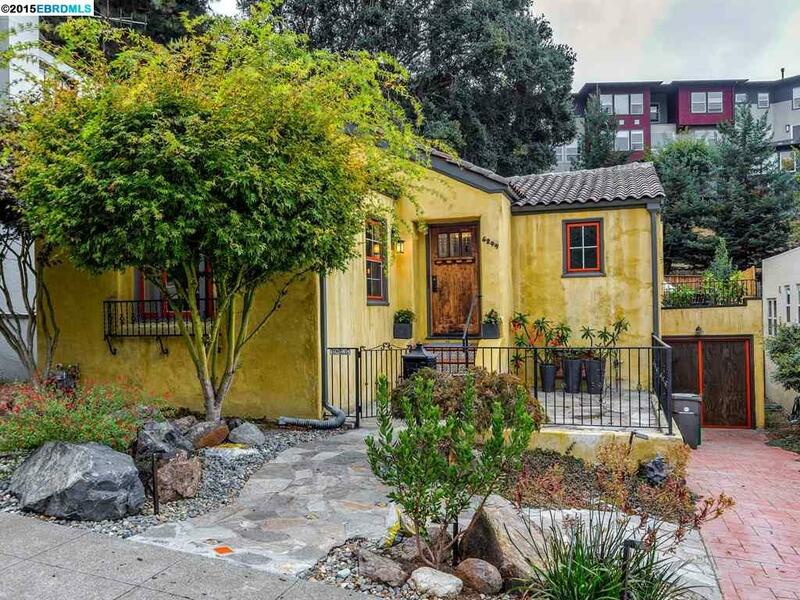 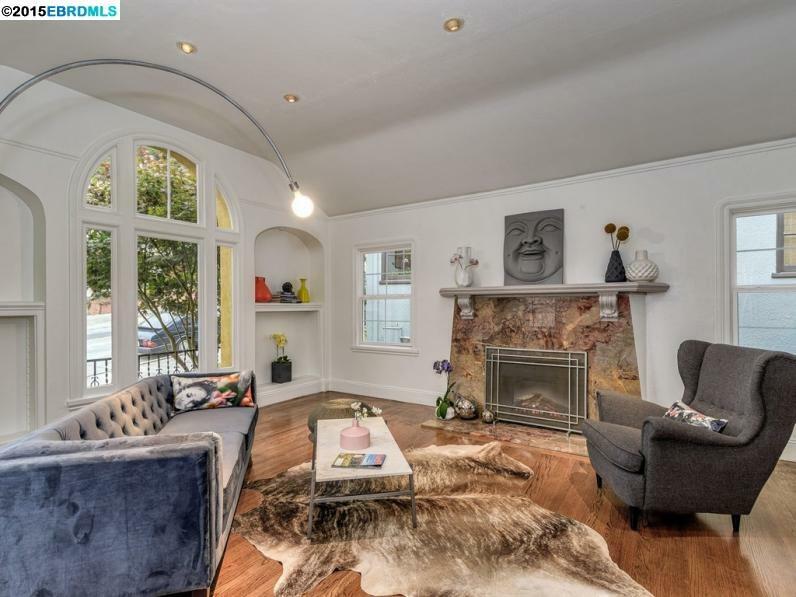 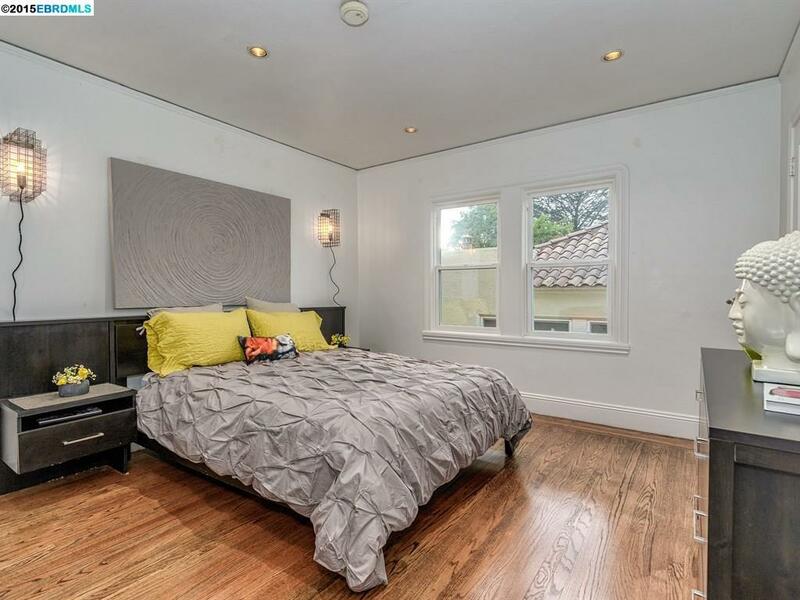 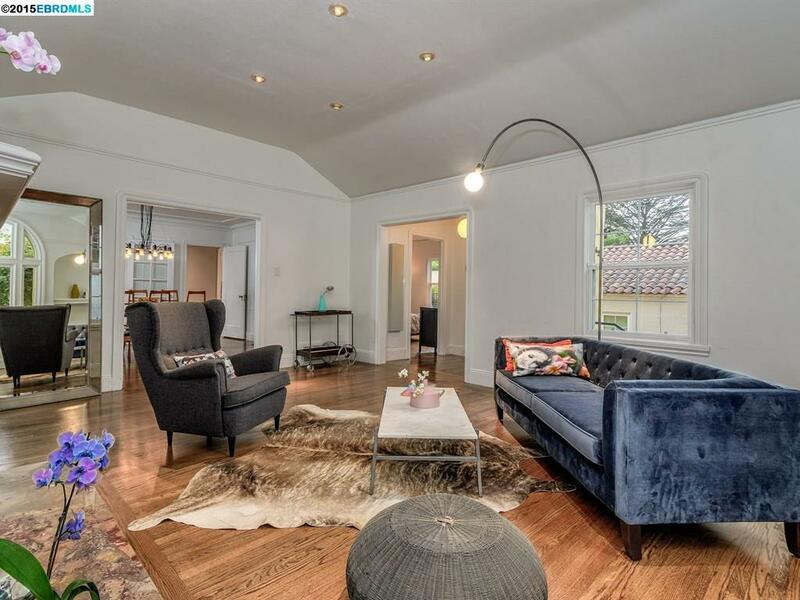 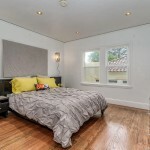 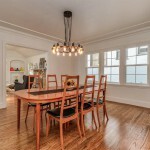 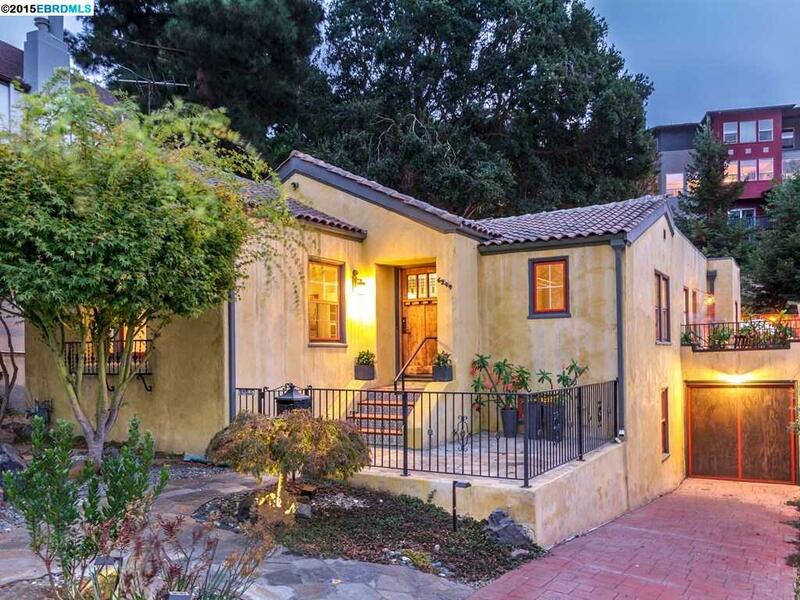 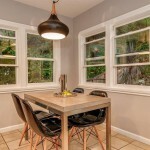 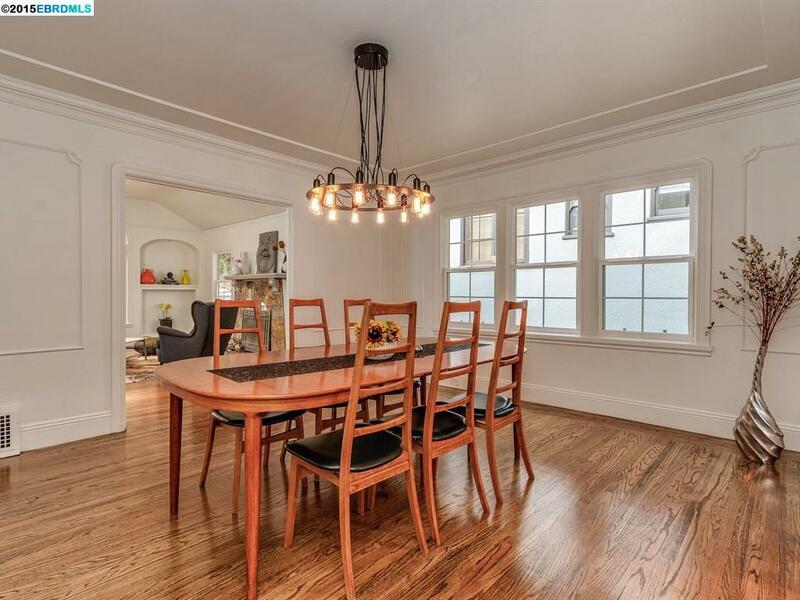 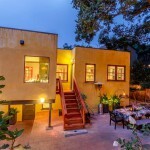 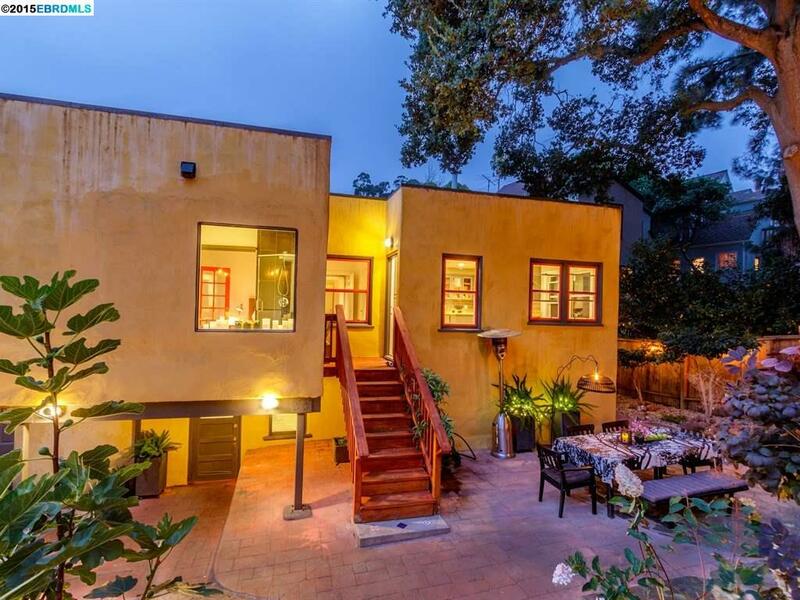 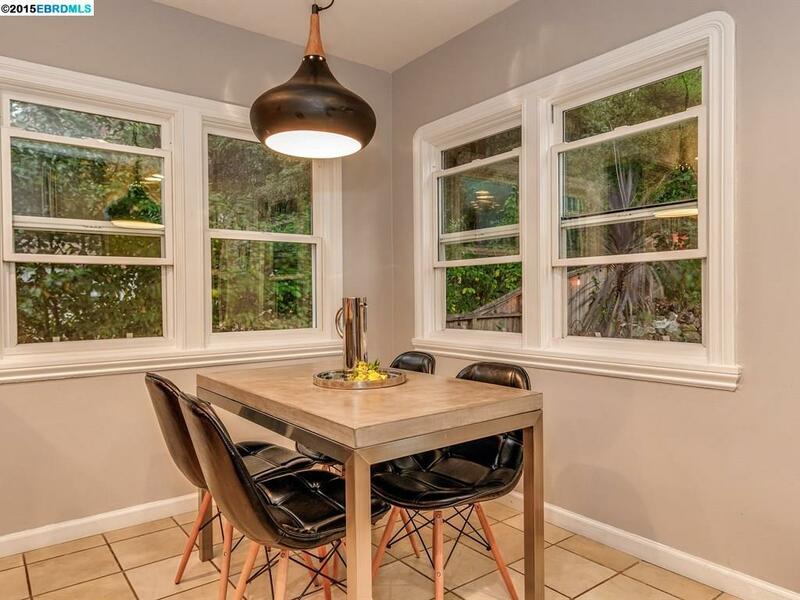 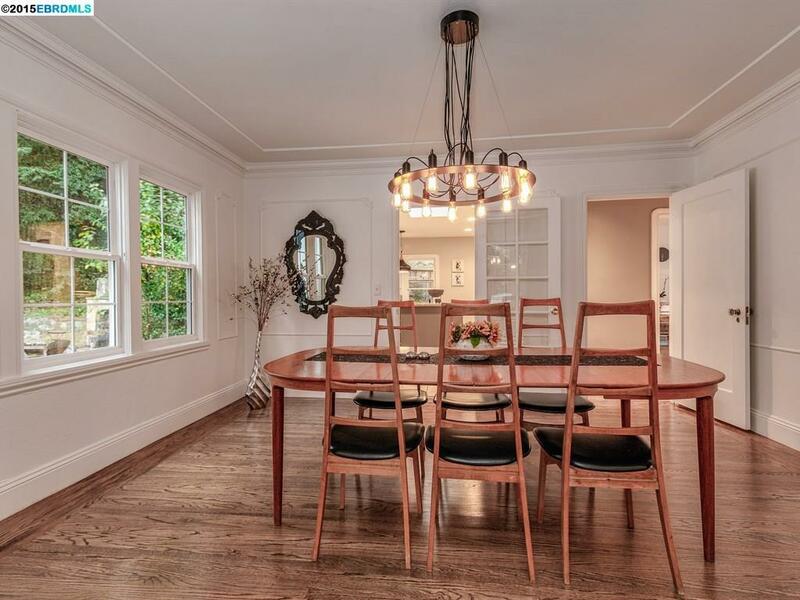 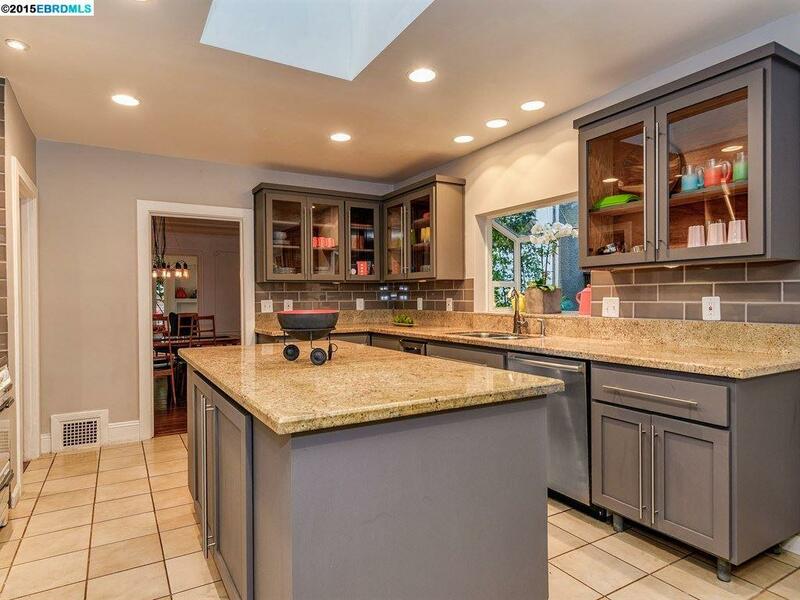 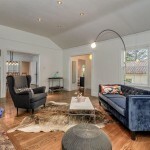 Eclectic Upper Rockridge Mediterranean with 1920’s period details & modern updates. 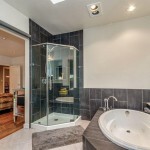 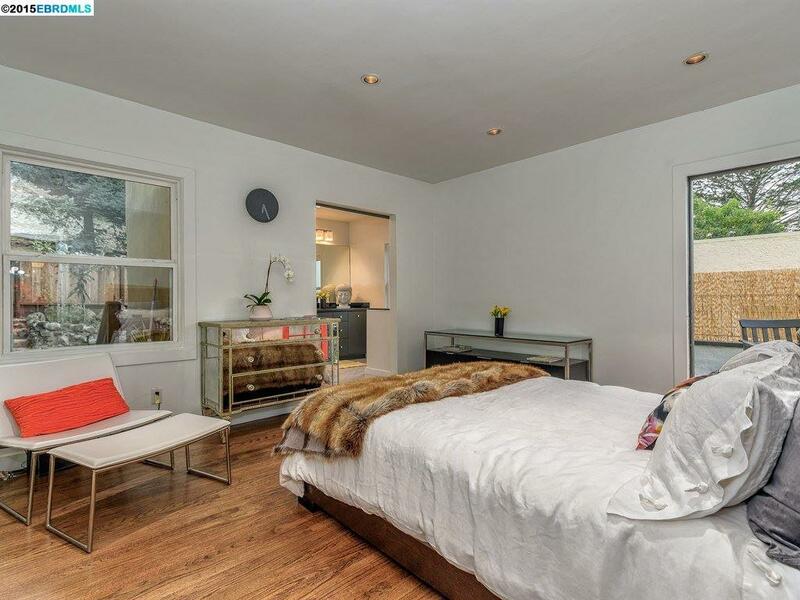 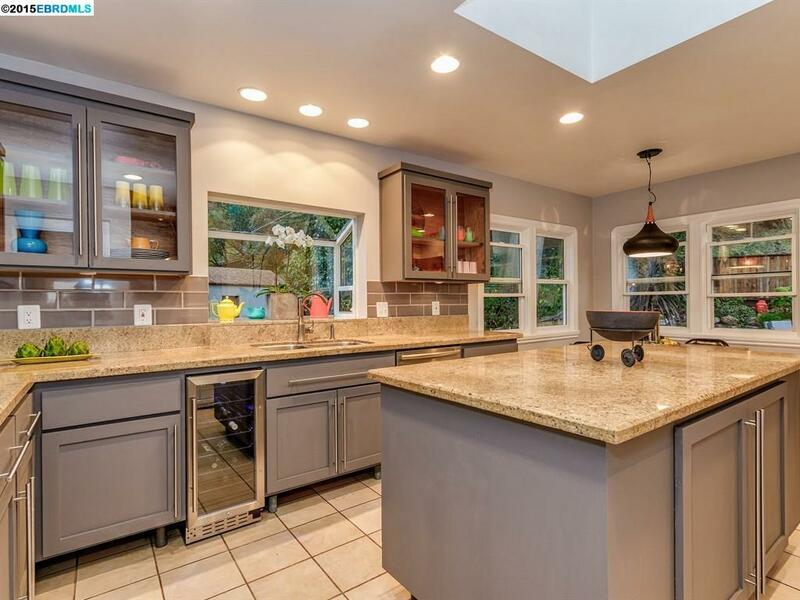 Chef’s kitchen, master suite w/ balcony, updated bathrooms, HWF, marble fireplace & full height basement. 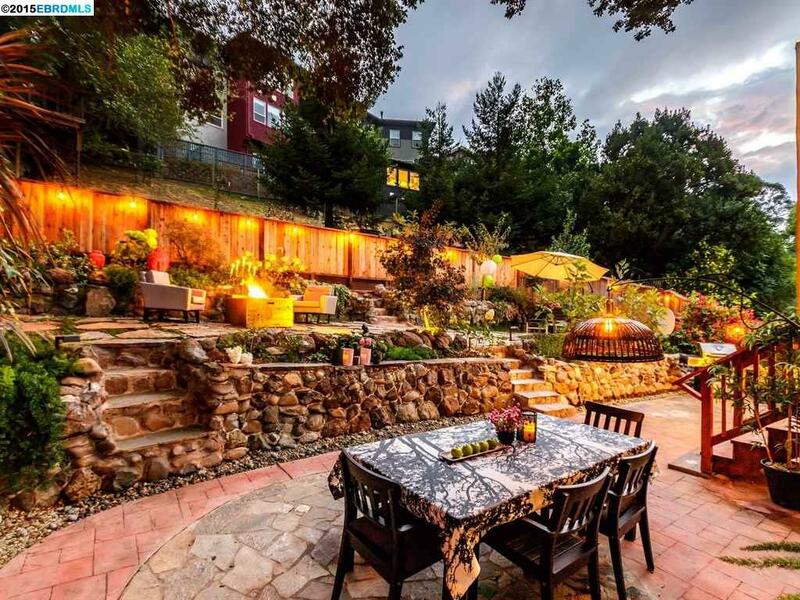 Entertainer’s backyard with fruit trees. 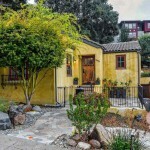 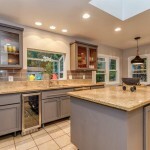 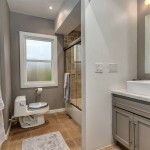 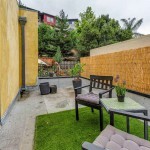 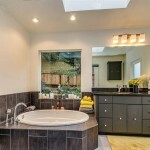 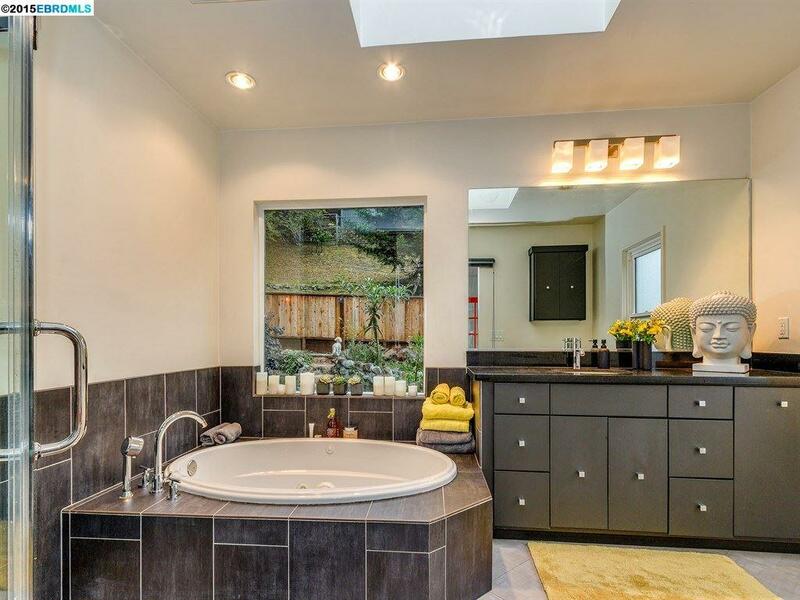 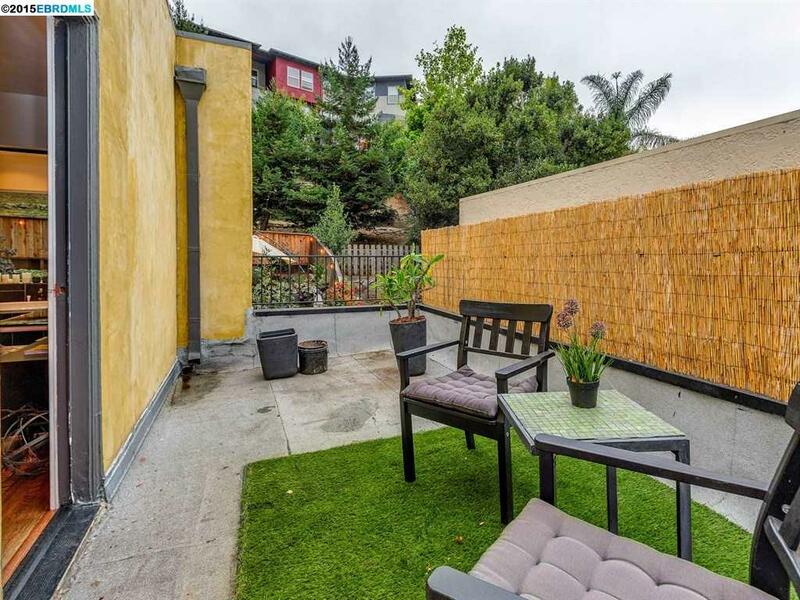 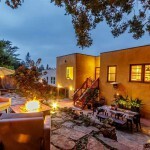 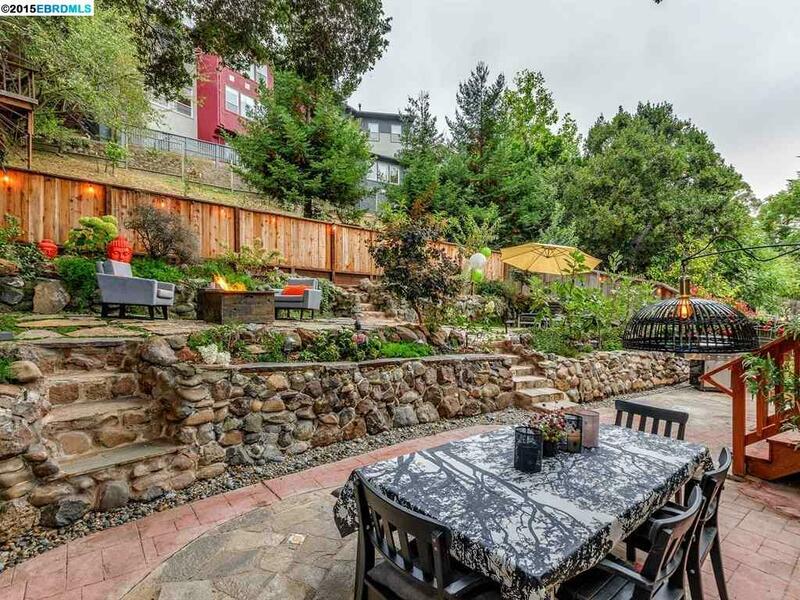 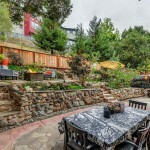 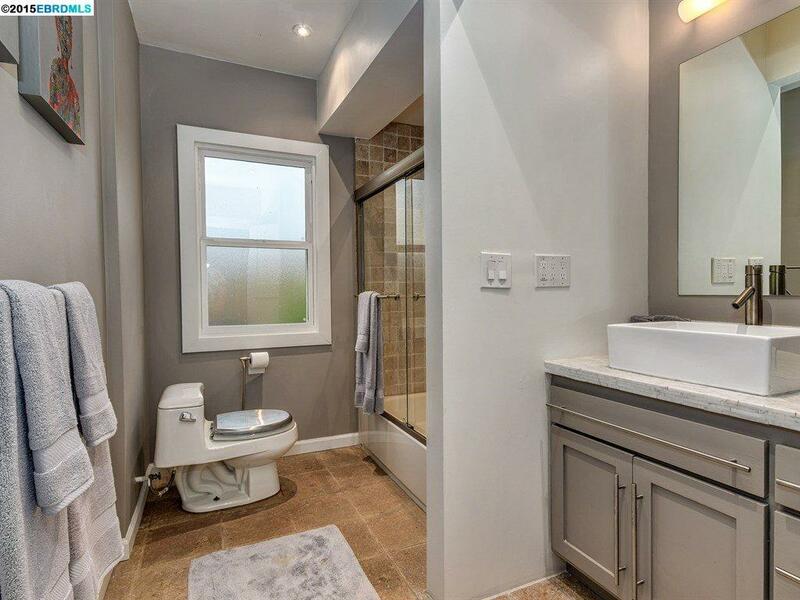 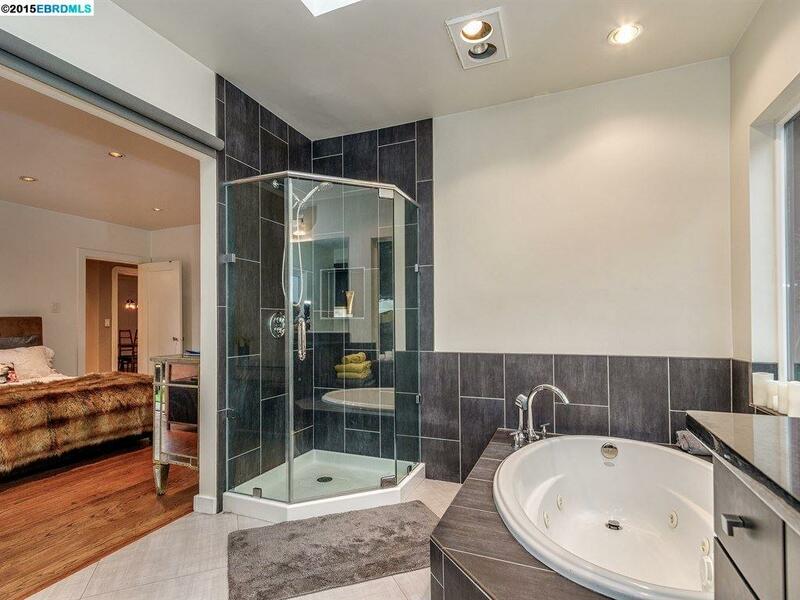 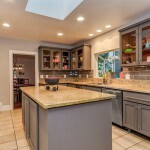 Close to Lake Temescal & Village Market, 1.6 miles to BART.